Become an e2 business and receive assistance to streamline your business, reduce your impact & save money. 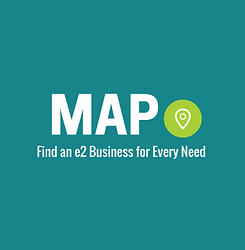 There is an e2 business for every need – find the right one with our interactive map! Explore the e2 media center. 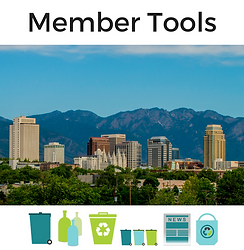 Explore all of our Salt Lake City e2 businesses. Highlights and accomplishments of local e2 businesses. 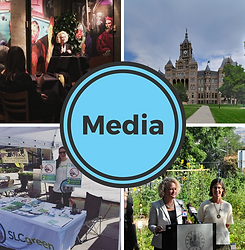 Annual report and other helpful guides.